Welcome to your 3 time Gold Award winning host in Laramie. 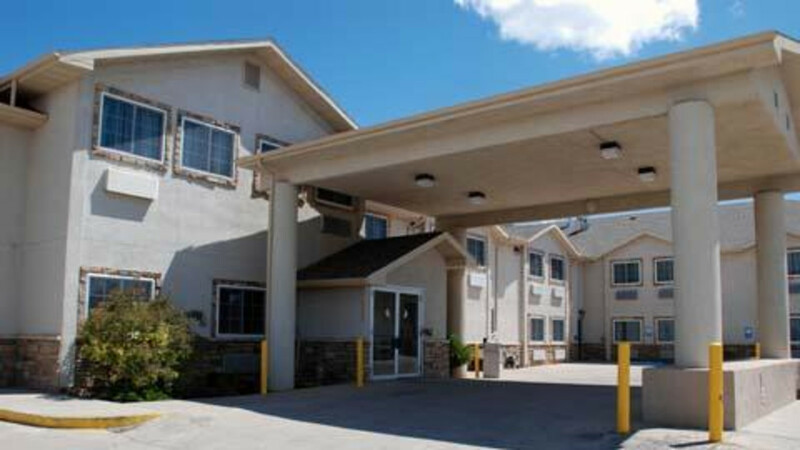 We are located near the University of Wyoming and many attractions and local businesses. 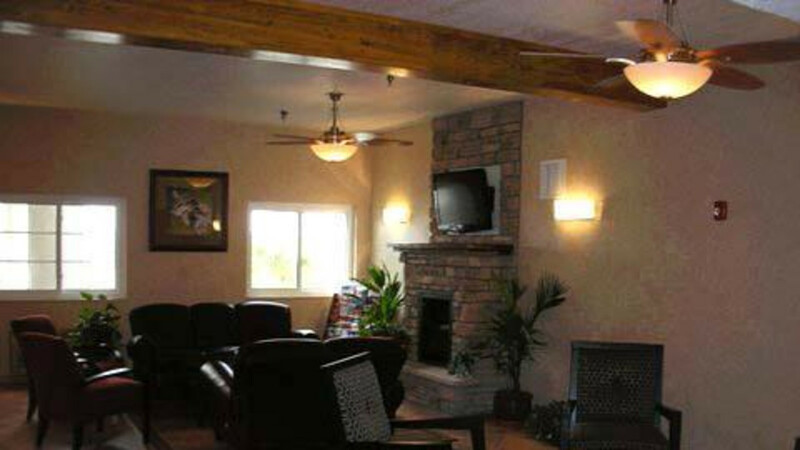 We were fully remodeled in 2007 and continue to improve our property and service every year. 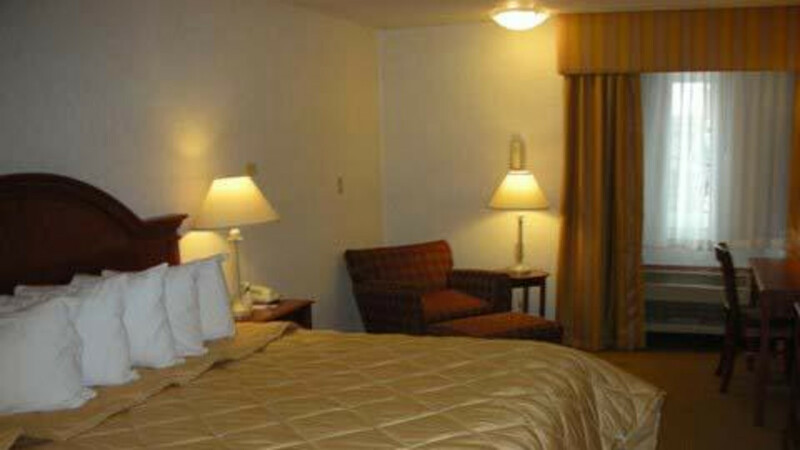 Our guest rooms are clean and comfortable, and all of them are equipped with a refrigerator, microwave and flat screen TV. 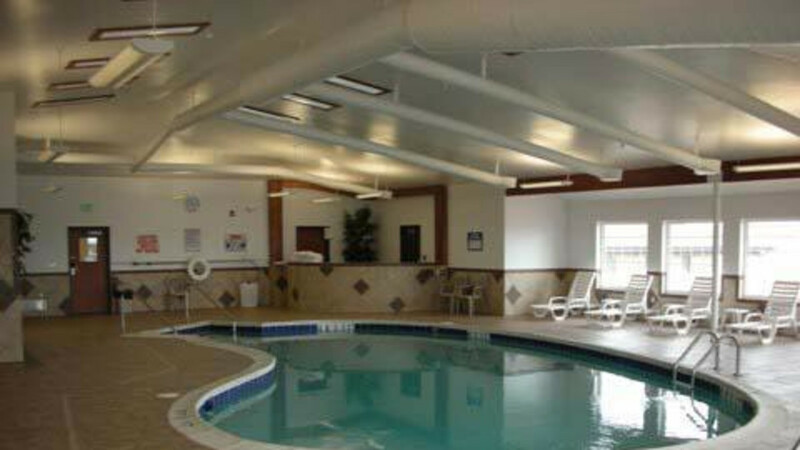 Take a break and enjoy our spacious pool, spa and fitness area. 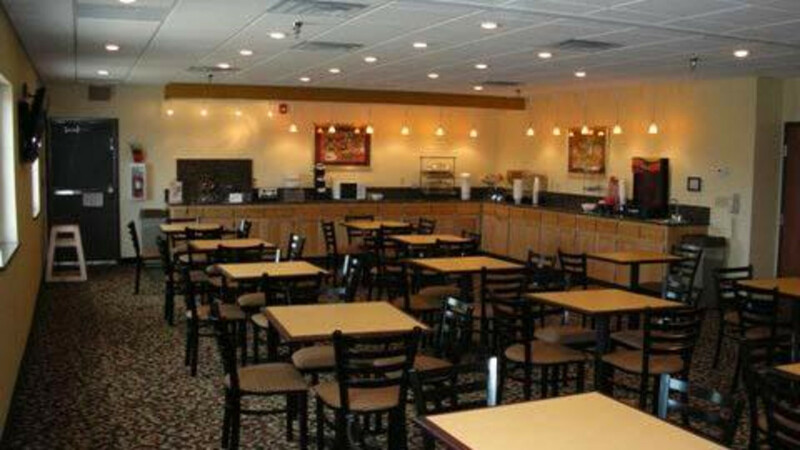 In the morning you will find our complementary hot breakfast has everything you need to start your day including scrambled eggs, sausage, biscuits and gravy, waffles, fruit, yogurt and so much more. Our quiet meeting room is perfect for a small get-together, and if you need to send a quick email or print out boarding passes, our business center is open 24 hours a day. 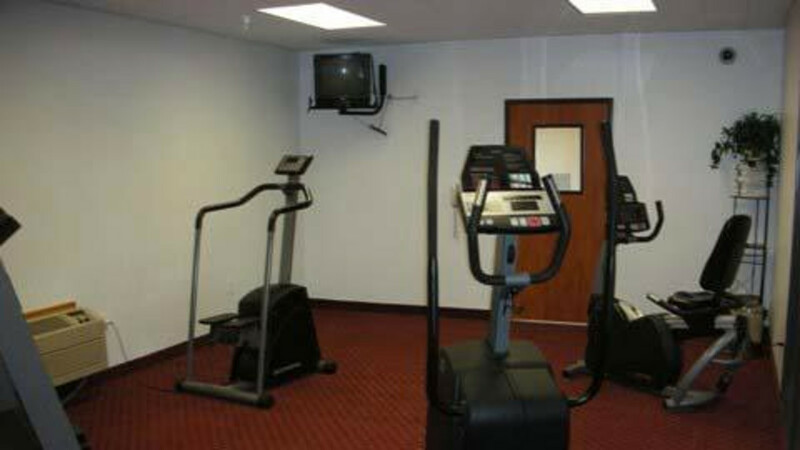 We also provide free Wi-Fi throughout the hotel for your convenience. We look forward to serving you!